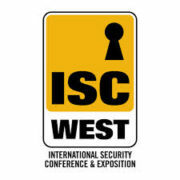 ISC WEST is THE largest security industry trade show in the U.S. At ISC West you will have the chance to meet with technical reps from 1,000+ exhibitors and brands in the security industry and network with over 28,000 security professionals.Find out about new and future products and stay ahead of the competition. Encompassing everything from access control to facial recognition software you’re sure to find products and services that will benefit your company and clients. 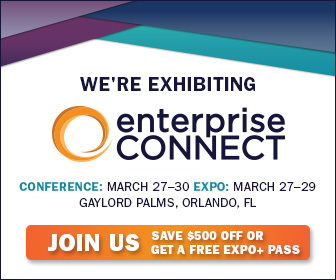 Don’t miss the all new Connected Security Expo featuring the latest cyber security solutions. NVT Phybridge invites you to attend FREE as our guest! Register here. 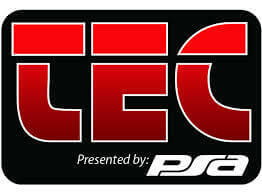 TEC is the premier education and networking event for everyone in the physical security industry. The most respected exhibition for security innovation and expertise IFSEC International covers every aspect of security, from access control and video surveillance to home automation and perimeter security. WIth thousands of security professionals visiting, all ready to buy, IFSEC is the perfect place to grow your business. 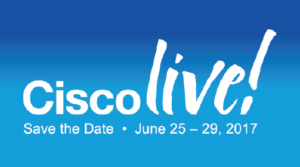 Cisco Live delivers education and inspiration for technology innovators worldwide. Transform your outlook, your career, and your potential with 5 days of education, networking, and fun! Hospitality Financial and Technology Professionals (HFTP®) has named Toronto as the host city for the 2017 Hospitality Industry Technology Exposition and Conference (HITEC). HITEC offers a unique combination of top-notch hospitality technology education, led by industry peers and experts and an unparalleled trade show showcasing the latest products and services. Get ready for a world-class event in a world-class city. The nation’s largest, most important retail, restaurant and food sector loss prevention conference and expo is going to Washington, D.C.!